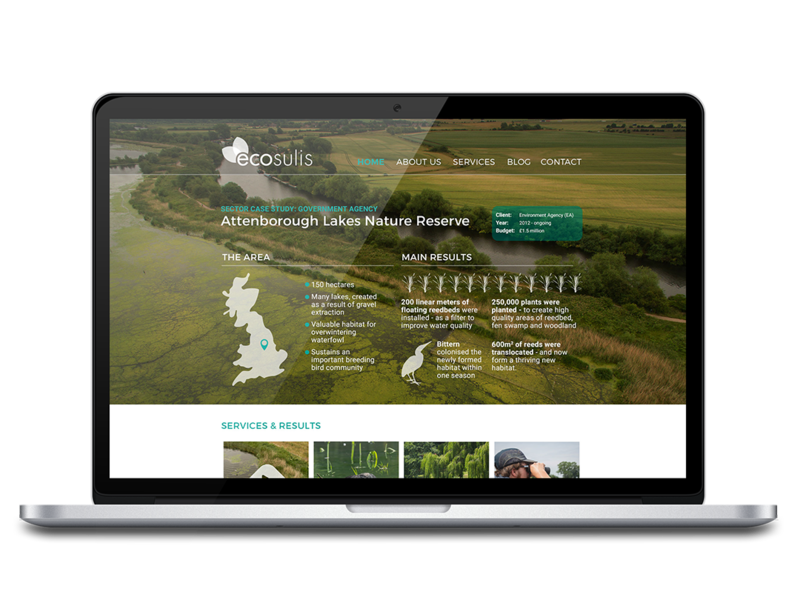 E cosulis is the oldest ecological consultancy in the UK – and has a bold goal: to safeguard half of the Earth’s land and sea for nature and wildlife, and the other half for people. This concept, called “Half-Earth”, aims to rewild and protect the most biodiverse areas on the planet, and is supported by many scientists and organizations. 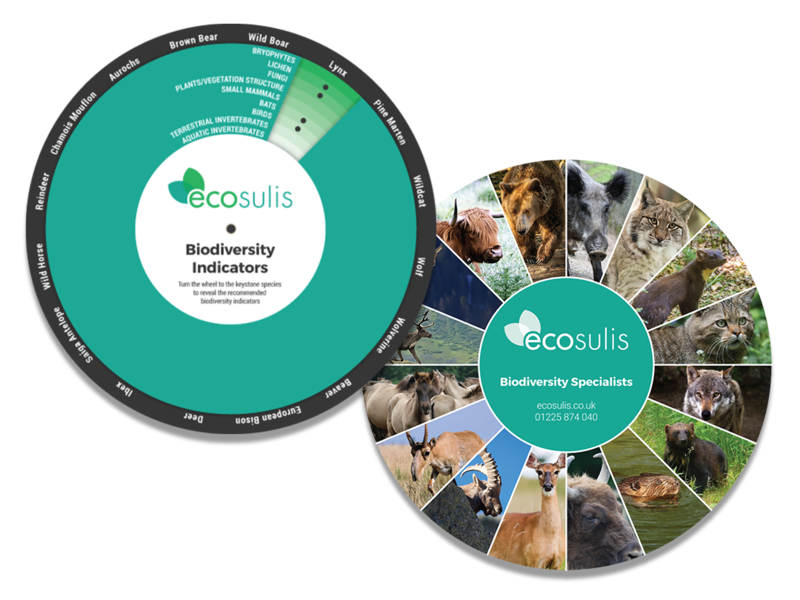 In order to help achieve this goal, Ecosulis uses quality research and innovative techniques, such as drone surveys and biodiversity assessments. They create impactful habitats that don’t just protect the native biodiversity, but benefit human health at the same time. Their aim: to put biodiversity back in the heart of the environment. 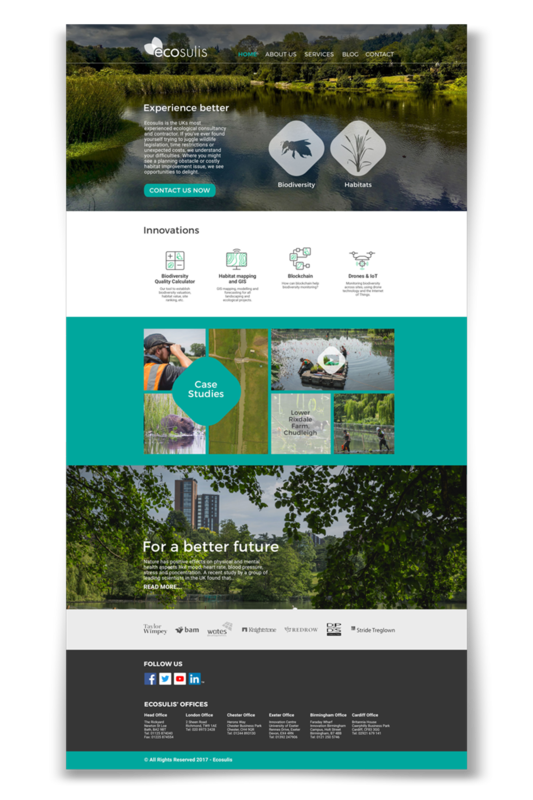 I helped them to convert this goal into a cohesive communication plan: including a modern website, elegant branding and a clear language that conveys their important mission. The website is currently being developed. The branding package also includes other products, such as a “Biodiversity wheel” and T-shirts for the company’s departments. Website design and copywriting, branding, writing and design of case studies, design of products like a “Biodiversity wheel” and Tshirts.